This topic contains 0 replies, has 1 voice, and was last updated by ricky 1 year, 11 months ago. 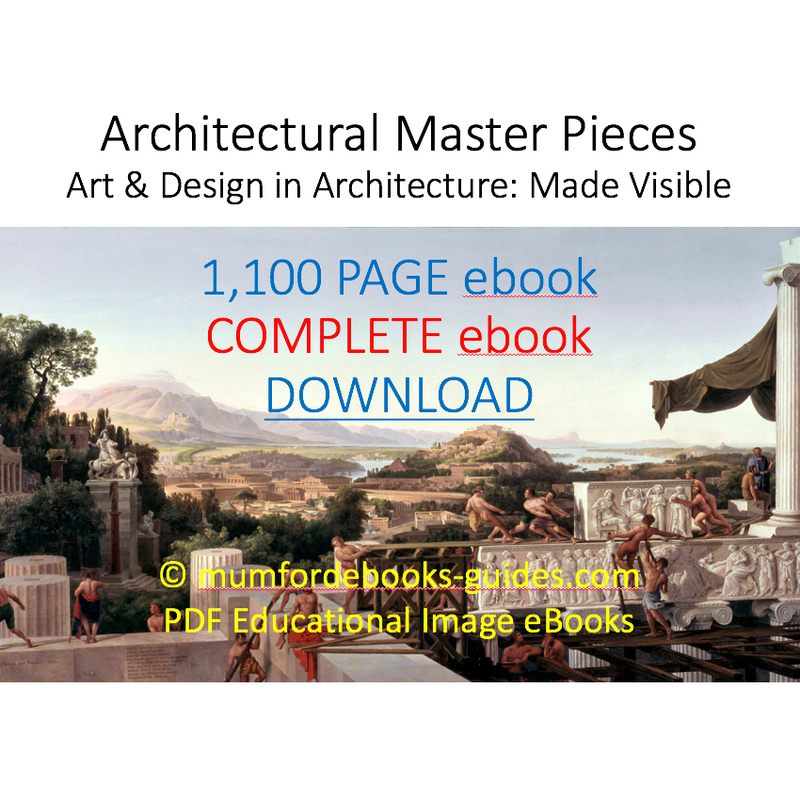 This PDF eBook “Art & Design in Architecture: made visible” is a celebration to the visual arts. Like all things training your eyes is to frame each picture to achieve the best composition and viewpoint. There are technical skills to master like choice of subject, perspective, and lighting. It helps if you have computer skills to Google the whole World-wide-web. To be able to store vast amounts of knowledge, to collate, store and assimilate into some logical new product. Find “That Architect in you”, if like me you wish to celebrate the Art in us all. Everyone should have a passion, an interest to follow, and to develop it creates more links to strengthen, energize and give purpose. My eBook is a visual education with questions and answers. Each of the 18 chapters is easy to download, giving first-hand knowledge of over 1000’s of hours of the author’s time downloaded onto your computer within minutes. The whole world is full of books, prints and ephemera (letters, bills, posters, old-photographs). Many are left untouched gathering dust in museum archives, some may appear on web sites, or specialist forums. By Googling them you will find websites like Mumfordbooks, publishing a fully illustrated new eBooks on interesting subjects. We aim to match most tastes for the whole family.